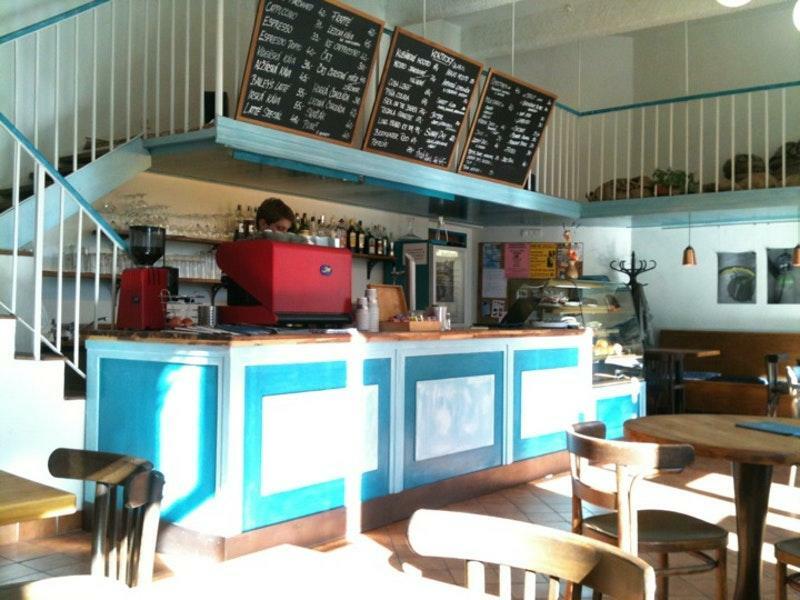 You can always degust mouthwatering sandwiches - a special offer of this cafe. The cooks here prepare good cheesecakes. Check out delicious wine. 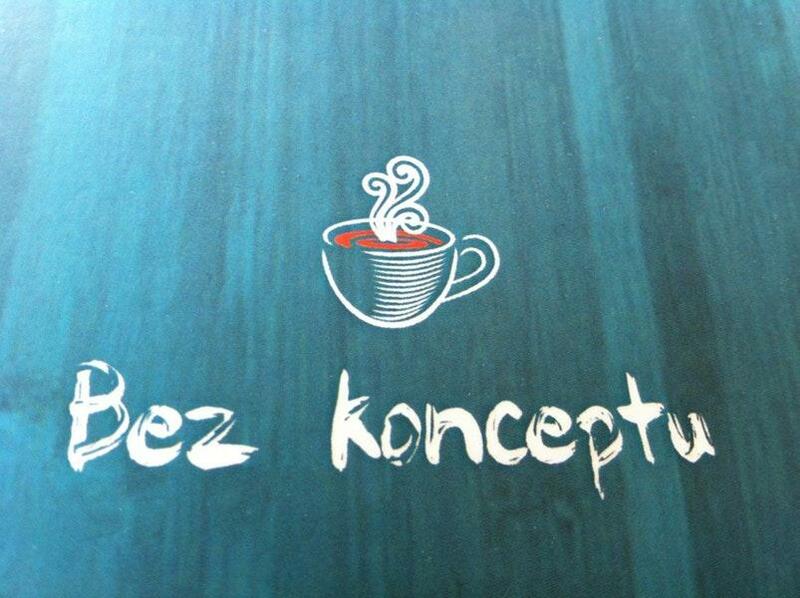 Great espresso, smoothies or lemonade are the most popular drinks of Bez konceptu. It's easy to find this place due to its great location. The terrific staff works hard, stays positive and makes this place wonderful. If you want to experience fabulous service, you should visit this spot. Prices are found affordable here. 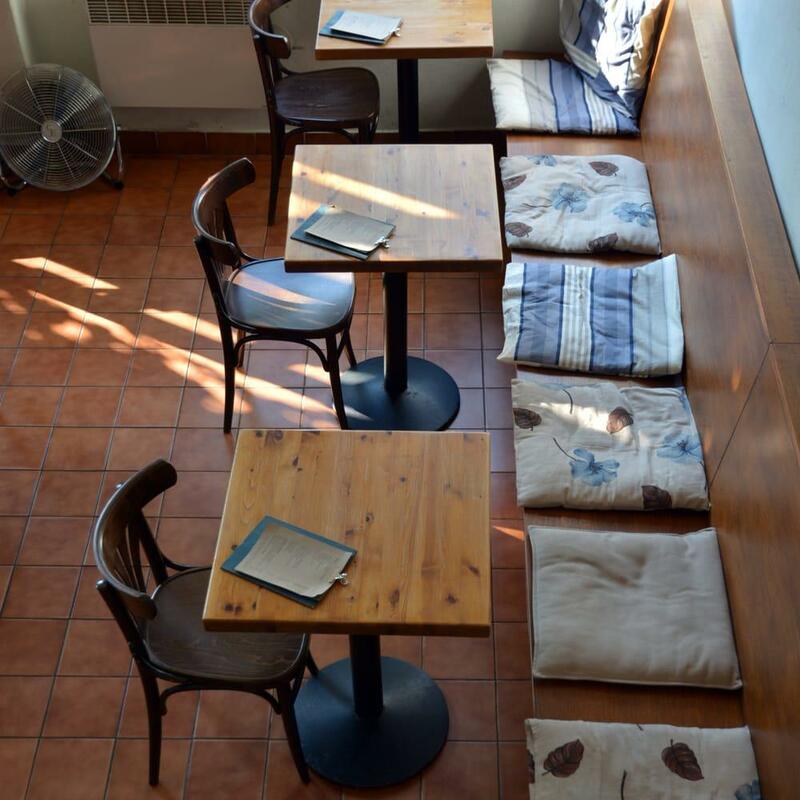 Most of the time, this cafe provides you with the nice atmosphere. But the general rating for Bez konceptu isn't high on Zomato. 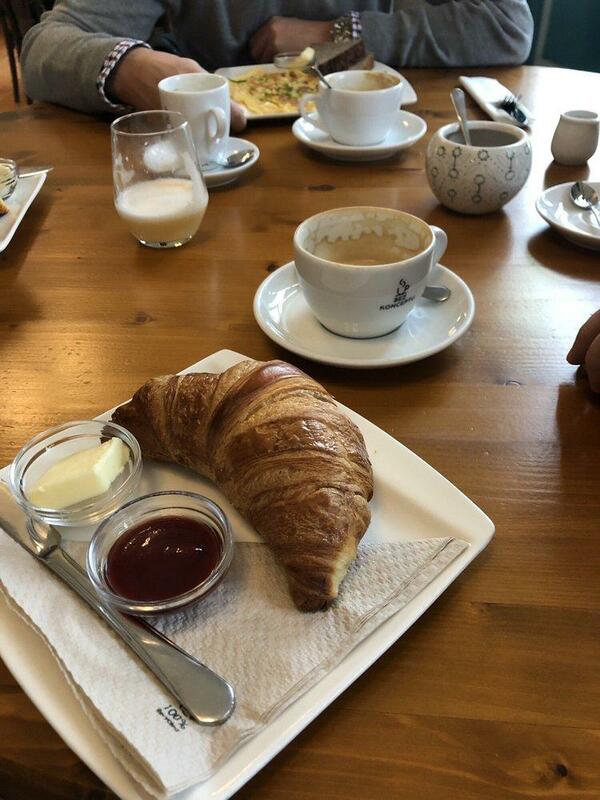 I visited this very nice Café for breakfast.The atmosphere there is really nice, the employees are super friendly and always have a smile on there face :) I ordered a Cappuccino and a Omelette with cheese. 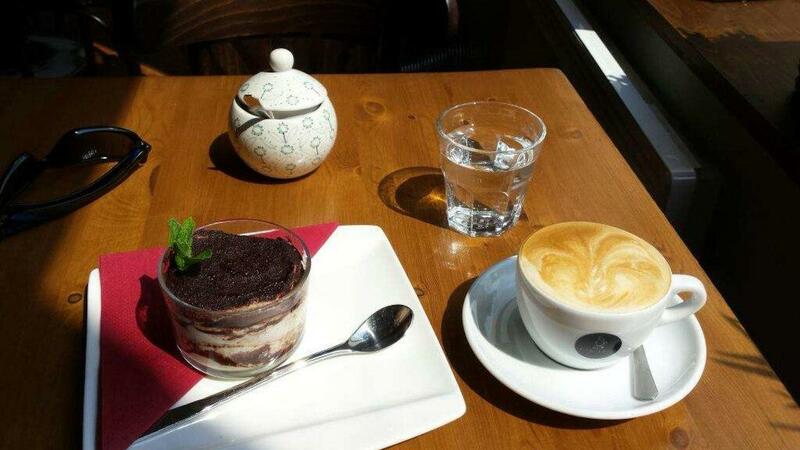 The Cappuccino was the best I ever had! And the the Omelett tasted really good!I will definitely go there again to try out there cakes! I do love coffee shops with quality coffee, nice atmospere, lovely service & with possibility to sit outside .. and this is one of them. 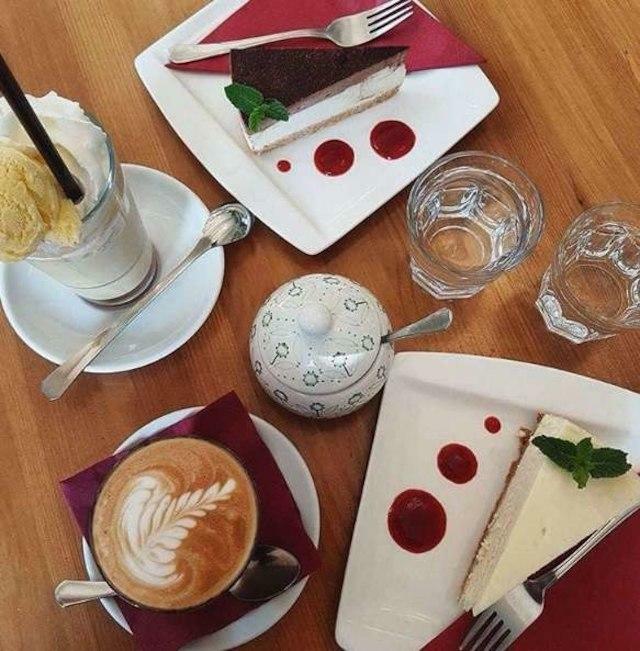 Good attention and very delicious smoothy and cheese cake.